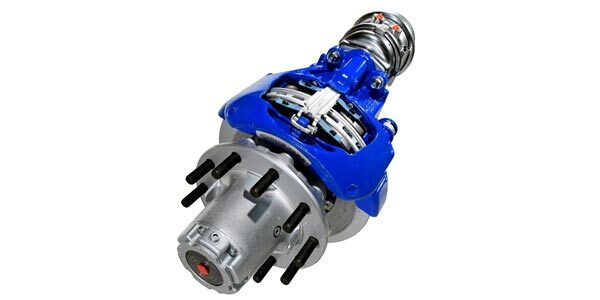 Bendix has announced several improvements to its ADB22X air disc brake. The ADB22X is also now coupled with Bendix’s longest-life air disc brake (ADB) friction—the Bendix BX276 air disc brake pad – without sacrificing any performance, the company said. The BX276 model, which includes an additional 2 millimeters of thickness compared with its predecessor (the BX275), delivers an 8% increase in wearable volume, according to Bendix. In developing the BX276, Bendix says it also reformulated the friction to achieve an improved wear rate, resulting in a pad with up to 40% reduction in wear rate than its predecessor. RELATED: What you need to know about air disc brakes as they increase in popularity.